This show is the brainchild of Kreg Steppe, Chuck Tomasi and Clinton Alvord –three podcasters who spend a lot of time talking about their lifelong passion for Star Trek. One day they wondered if other fans would like to listen in to their geeky conversations. That’s how “The Topic is Trek” was born. In each episode the guys talk about the latest Trek news and rumors, then discuss general topics related to the TV shows, movies and more. The debate is always passionate. And they try to make sure that the topic always stays focused on Trek. 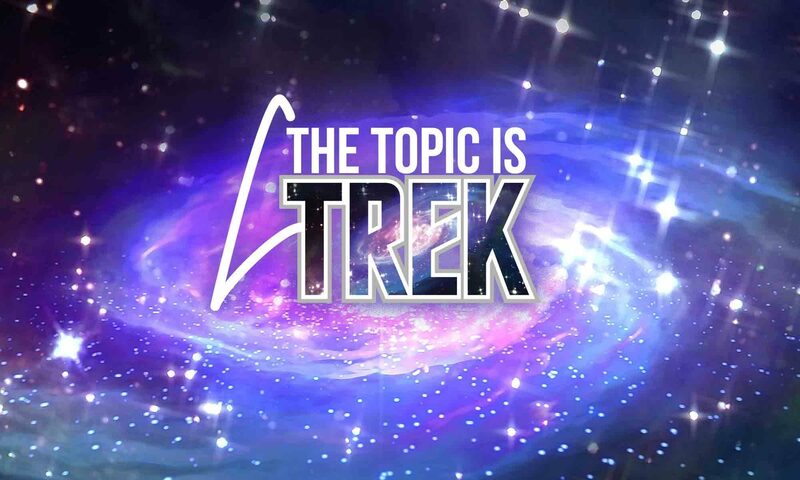 After all, that’s why they named the show “The Topic is Trek.” But please forgive them if they stray from time to time. Their geekery tends to ramble. *Sorry. We couldn’t figure out how to work TOS or DS9 into the headline.